Stay up to date with our recent features, presentations and more! 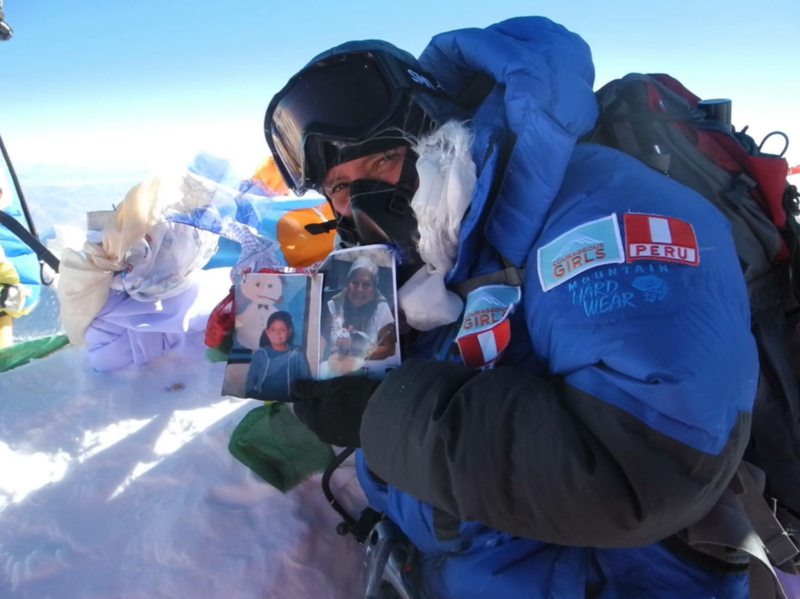 The founder of Out There Adventures discovered power in nature while growing up gay. Now she's sharing it with the next generation—and taking the industry by storm. Elyse becomes one of latest partners for The Avarna Group, a consulting firm focused on the intersection of social and environmental justice and dedicated to "empowering organizations to make change, and not just talk about it." "As Elyse Rylander wrapped up her undergraduate education at the University of Wisconsin, she had a clear vision about the road ahead..."
Elyse Rylander to present workshop entitled, "Tools to Summit Equity Mountain: Reducing Industry Access Barriers through Inclusive Partnership and Internship Programs"
"The Rockies leads the country when it comes to embracing the $887 billion dollar outdoor recreation economy, but the region is also reimagining exactly what “outdoors” means. These five big new ideas are changing everything." Founder and E.D. 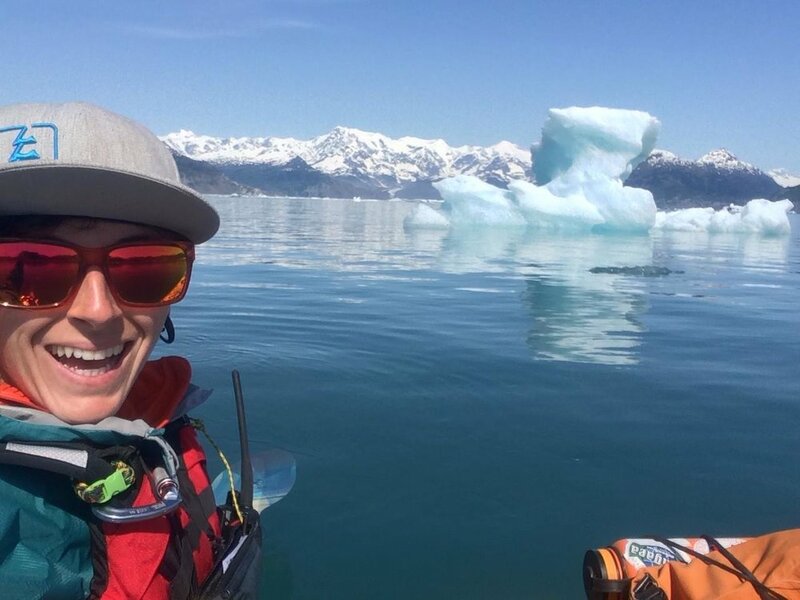 Elyse Rylander wins inaugural award alongside other formidable outdoor industry women such as Betty Reid Soskin and Rose Marcario. 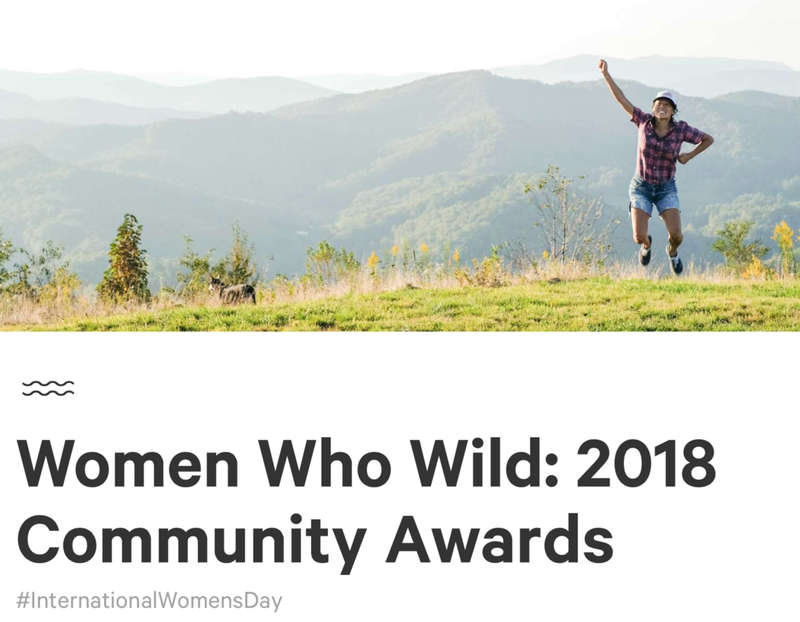 Alongside two dozen other amazing women Elyse receives Hipcamp's Women Who Wild award. 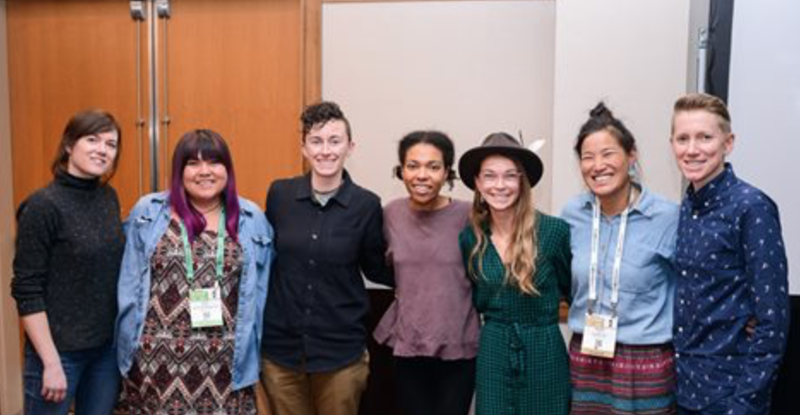 From the Allyship 101 panel to an Outdoor Industry Association panel on social media to a Misadventures feature the 2018 Winter Outdoor Retailer was definitely a little more queer. Want more? Check out our feature in SNEWS and RANGE. Q&A with our founder and Executive Director. 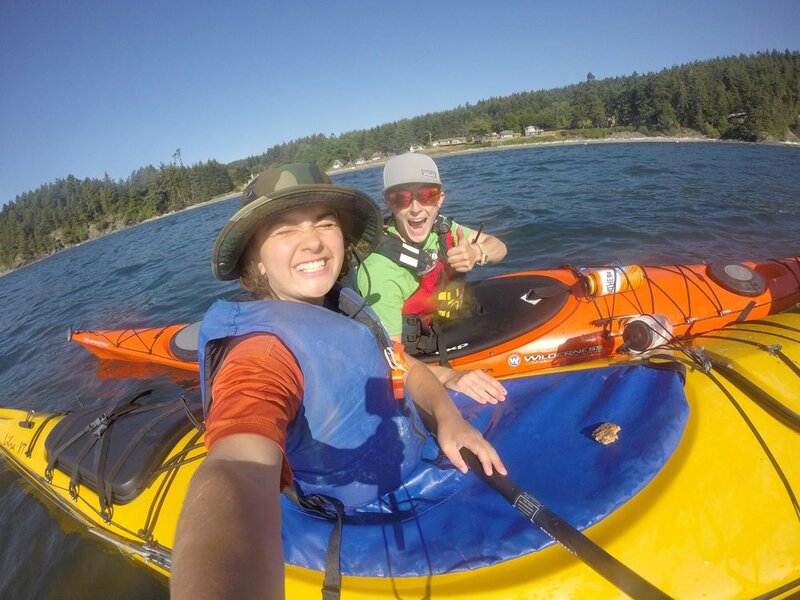 "Statistics can seem like nothing more than a jumble of crunched numbers until considered in context, when they become something much more tangible – and sometimes sobering..."
"We need to stop gendering everything"
Our Executive Directors speaks to the significance of unpacking binary gender in the outdoor industry.